The following prices in the table receive a € 5 discount. Your day will begin in the Ribeira neighbourhood, the place where we will take you on a beautiful trip to Porto's historic centre, considered by UNESCO World Heritage Site since 1996 in a charming vehicle and then to two Port Wine Cellars. In each of the cellars we will provide different and enriching experiences that will turn you into a real connoisseur of the Port Wine history. 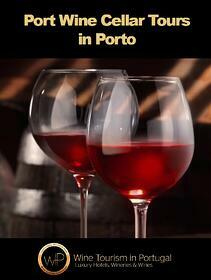 Do you want to discover the best Port Wine Cellar Tours? 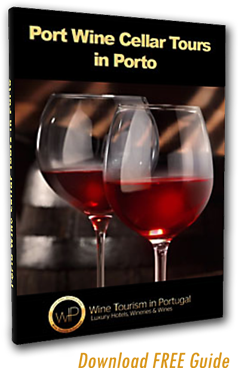 A complete Port Wine Cellars guide!